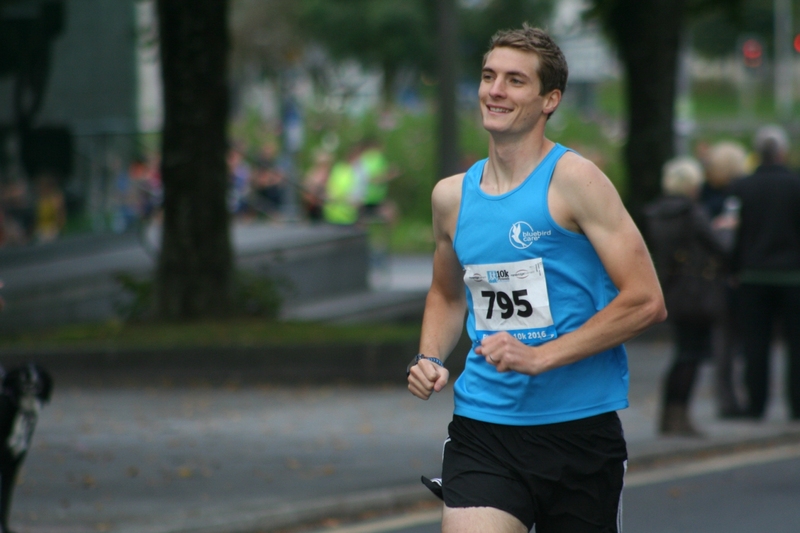 SAM PICTOR claimed victory in the Plymouth 10k on Sunday. Pictor, who won Plympton’s January Jaunt at the start of this year, finished more than two minutes ahead of anyone else in Sunday’s popular event, which attracted more than 2,000 runners. He came home in a time of 32 minutes and 34 seconds, with Ben Morrish second in 34.58. Chris Moses was third, with Tamar Trotters Simon Fitze fourth and first over-40 in 36.14. Birchfield youngster Daniel Watkins was fifth and first under-20 in 36.21, Phil Boak was sixth (36.25), City of Plymouth’s Matt Bradley seventh (36.28) and Plymstock Road Runners’ over-50 star Graham Bale eighth in 36.39. There was a good run by Cornwall AC’s veteran star Emma Stepto. She was 10th overall and first women in 36.40. Stepto, along with a number of other runners, then went and ran the Westward Cross Country League meeting at Plymouth Central Park. Erme Valley Harriers’ Alison McEwing was second women home in 38.07, with Maddie Horton third in 38.16. Meanwhile, there was an impressive performance from young wheelchair athlete Doaa Shayea. Shayea is better known for her track sprinting but she took on the road race and finished in 41.48, despite suffering a nasty crash 300m from the finish line.